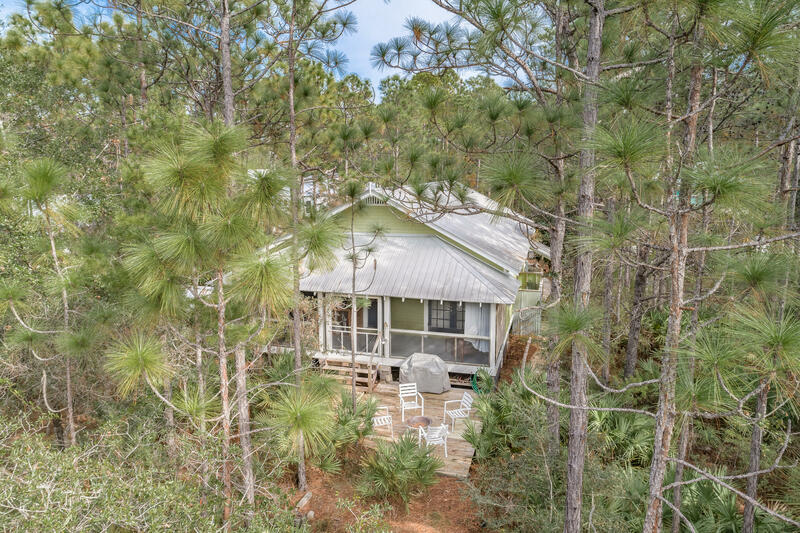 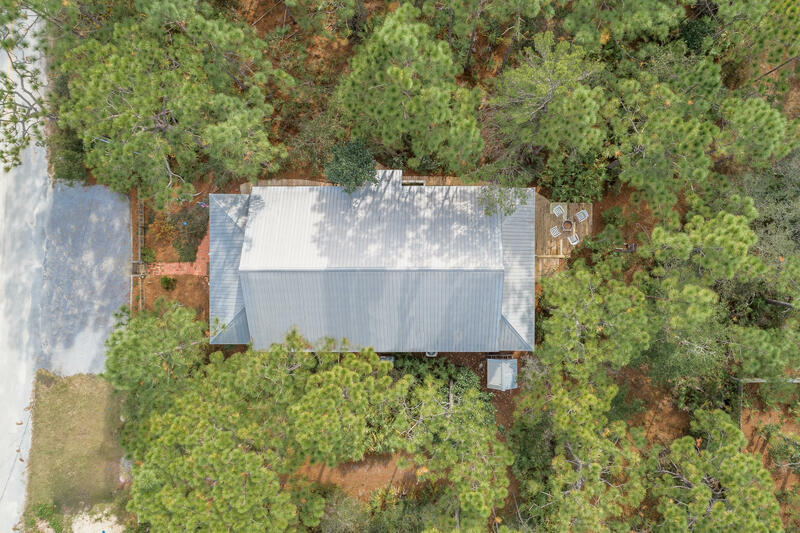 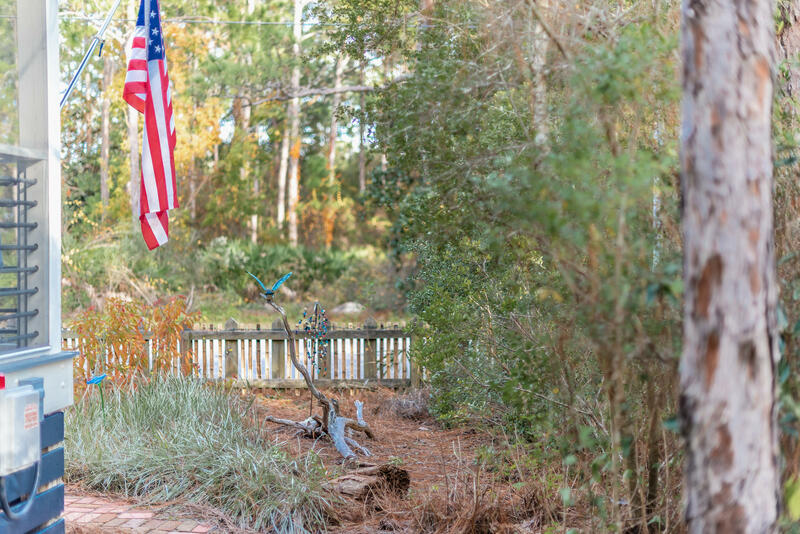 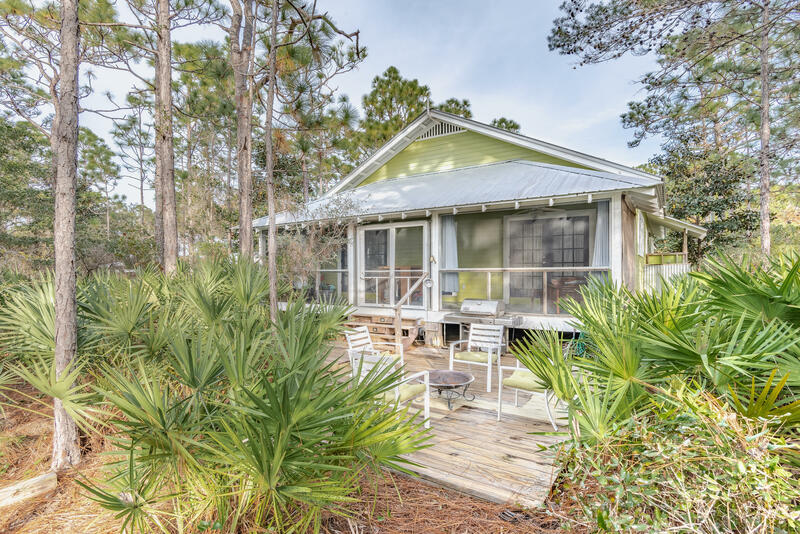 Here is your chance to own an authentic Florida cottage in the heart of Seagrove Beach. 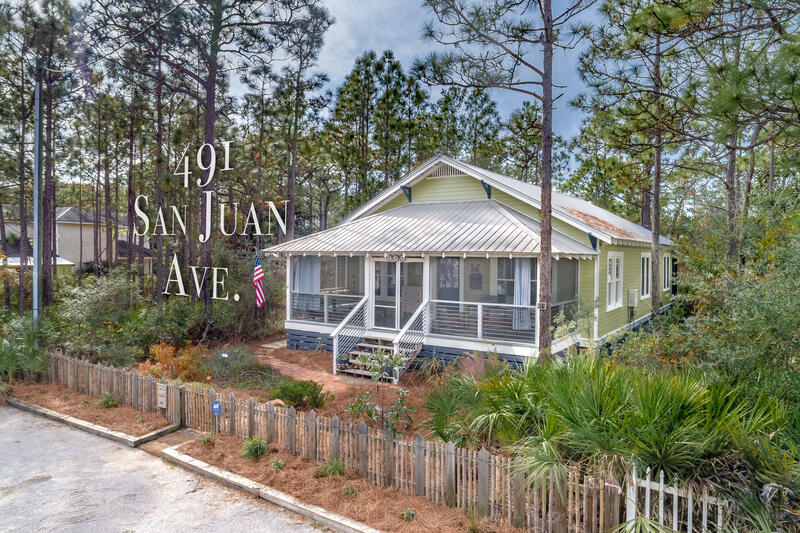 The ''Last Juan Inn,'' built in 1929, was moved & restored from Tallahassee to its new home at the beach. 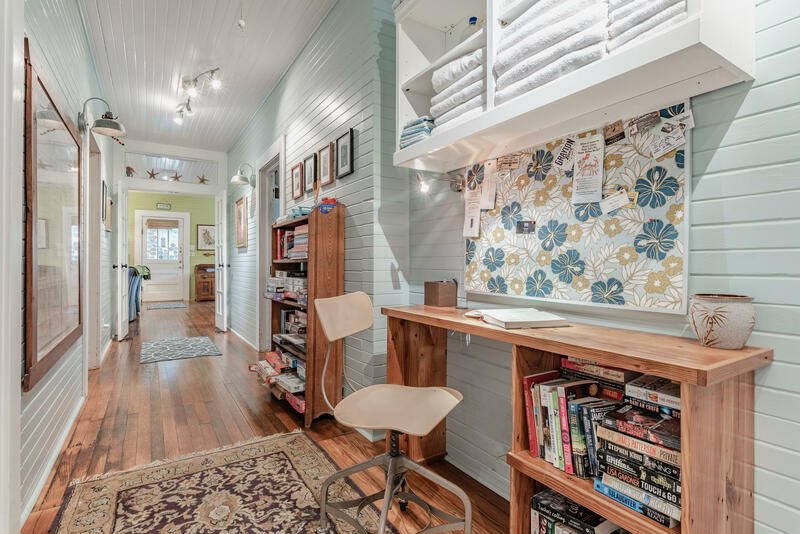 This charming 3 bedroom/ 2 bath home is full of character! 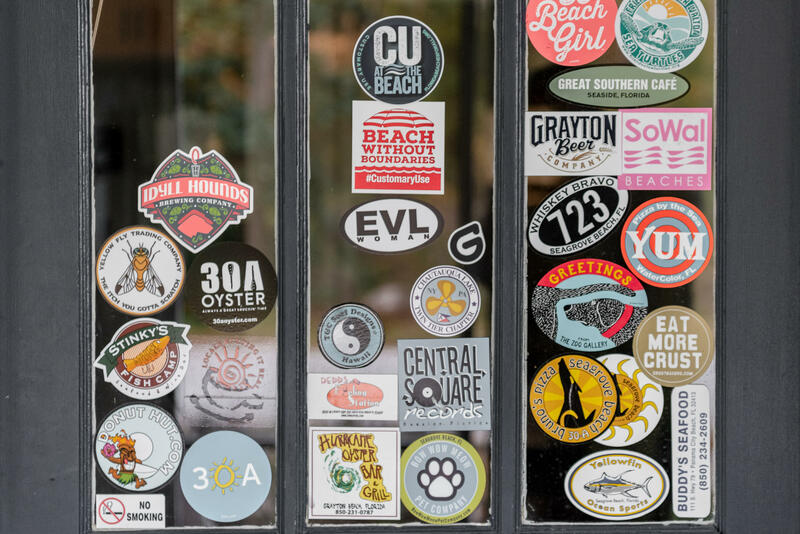 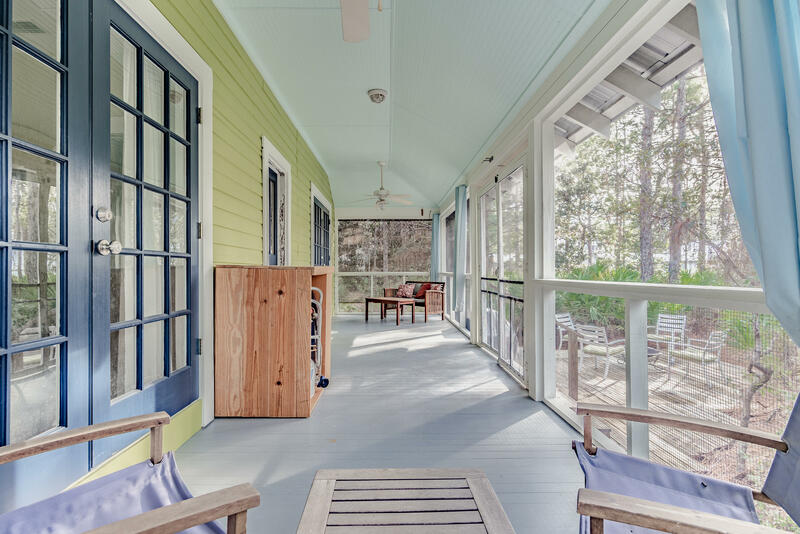 As soon as you step onto the porch, you will know you are somewhere special. 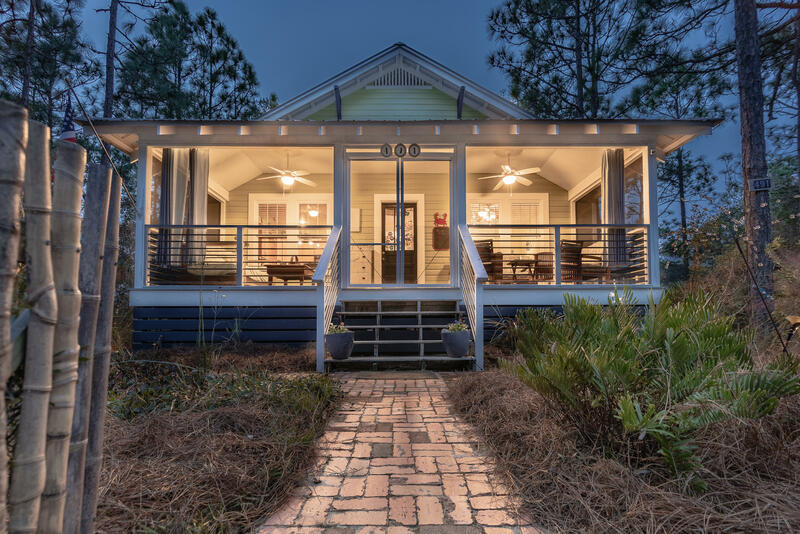 From it's original heart pine floors, tongue & groove walls, large screed in porch (both front & back 400 sq ft total) and unique architectural details, this is is a home to see! 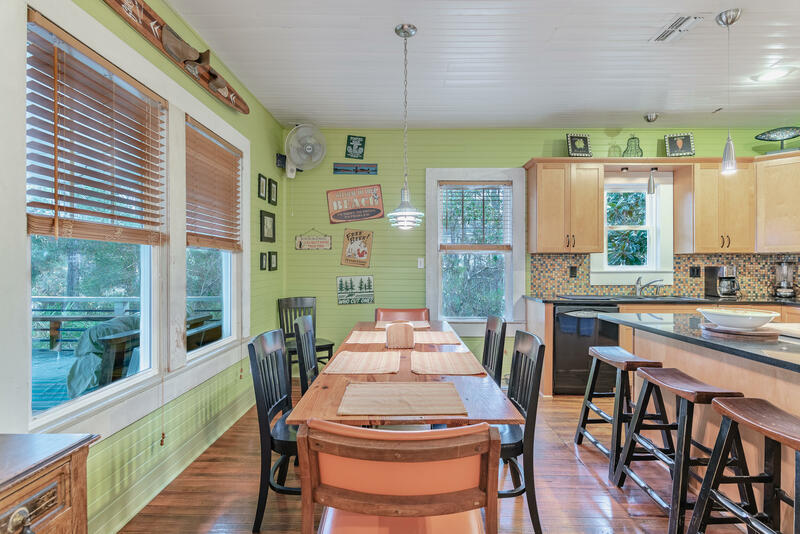 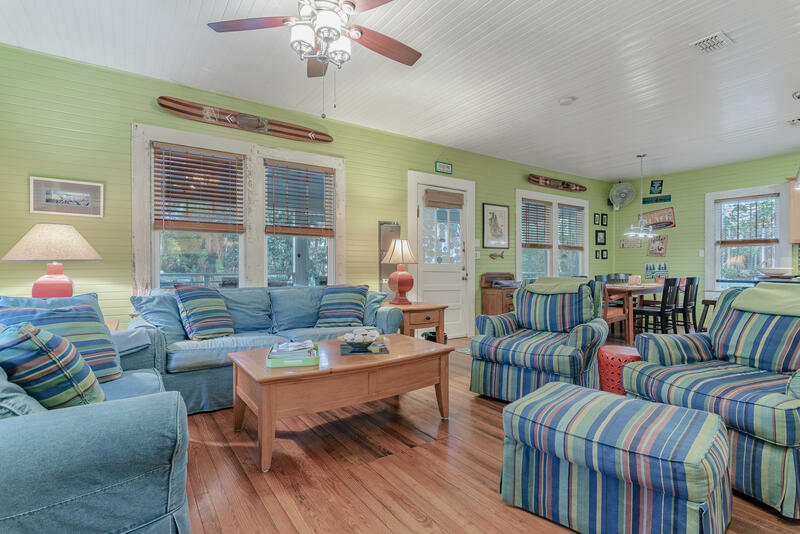 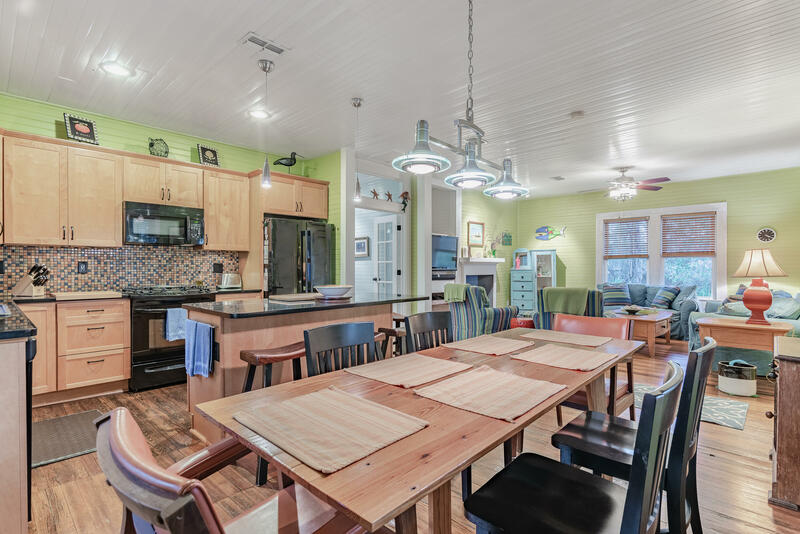 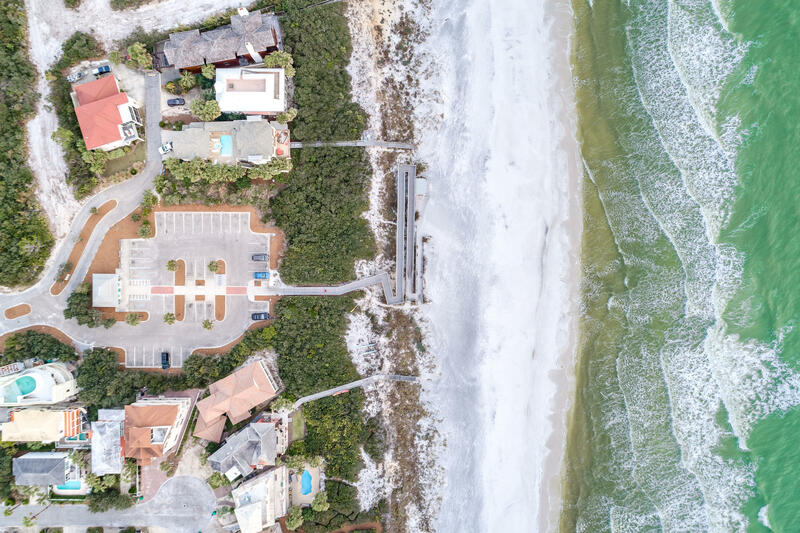 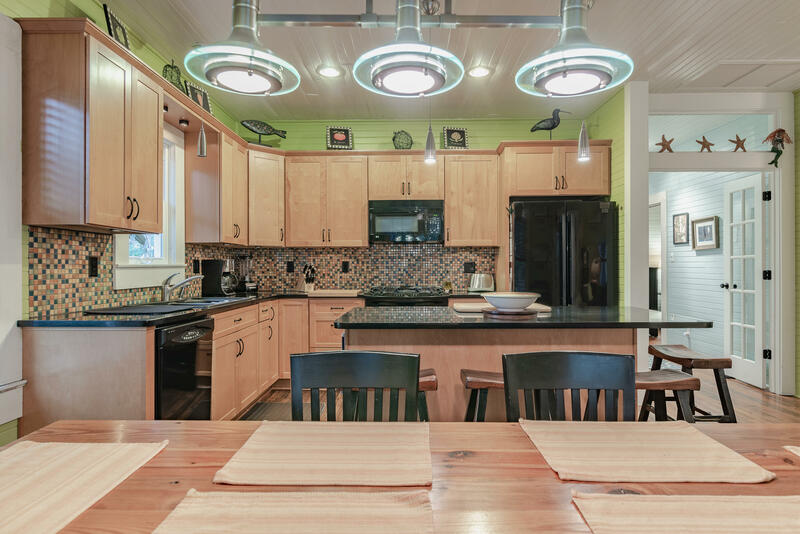 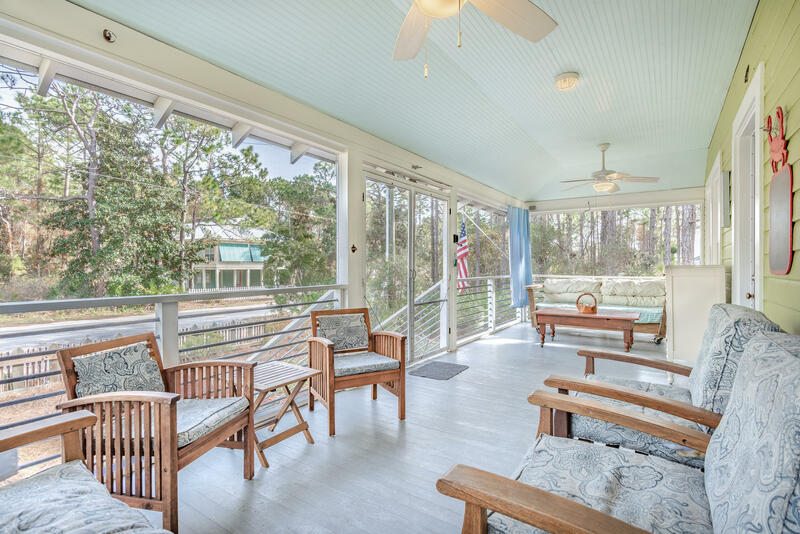 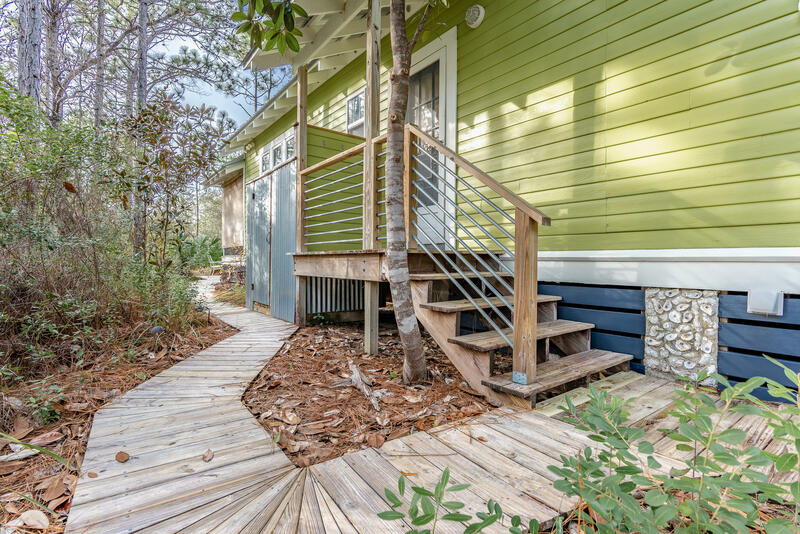 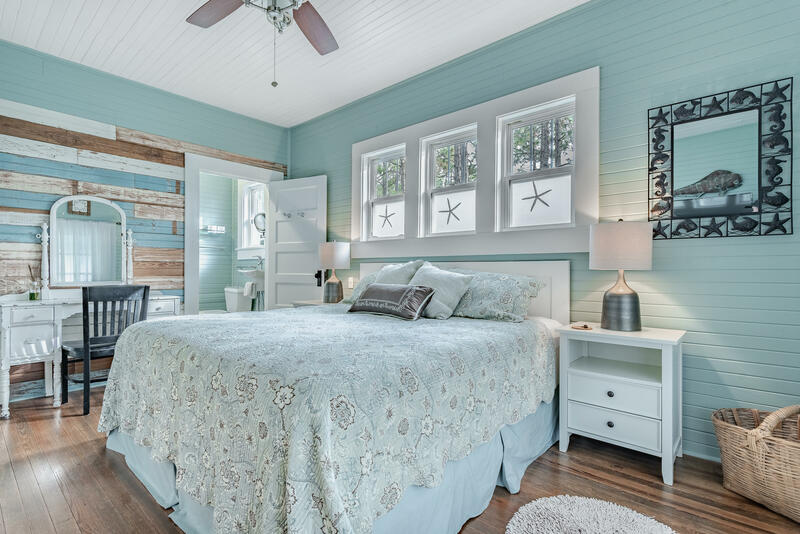 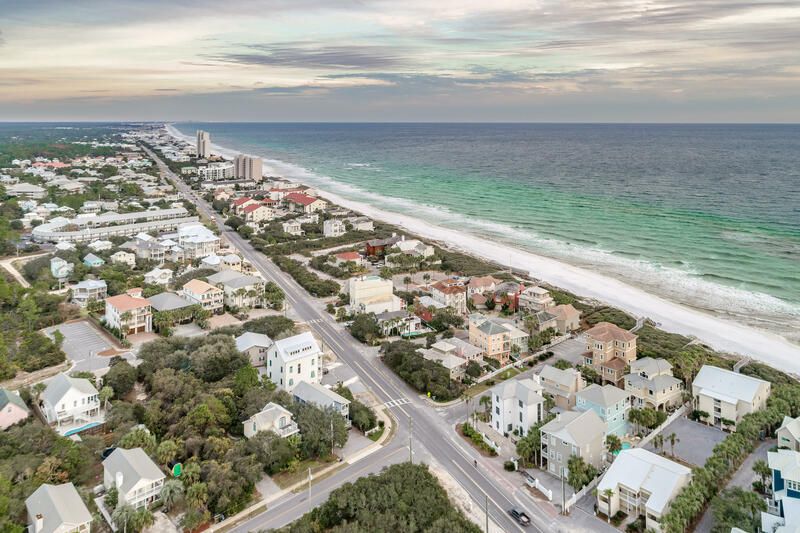 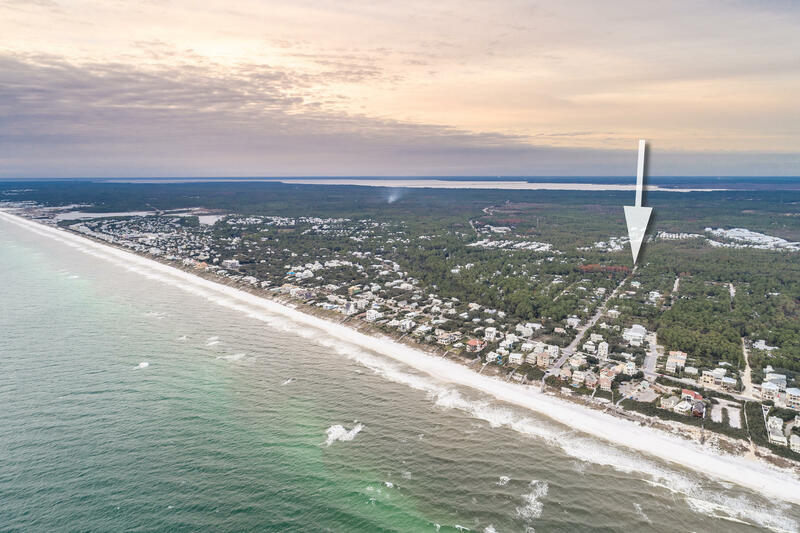 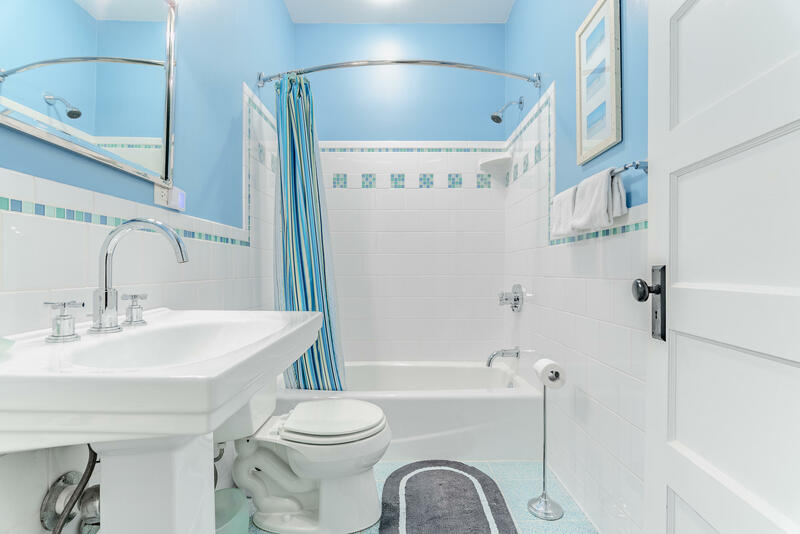 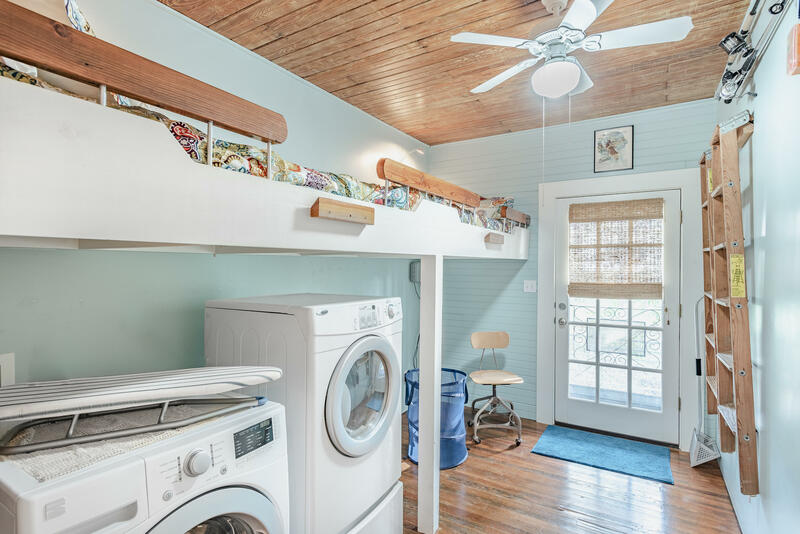 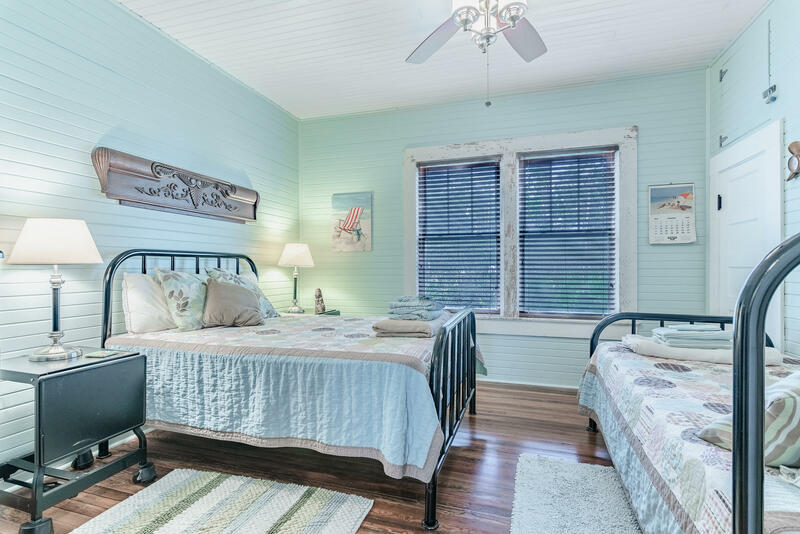 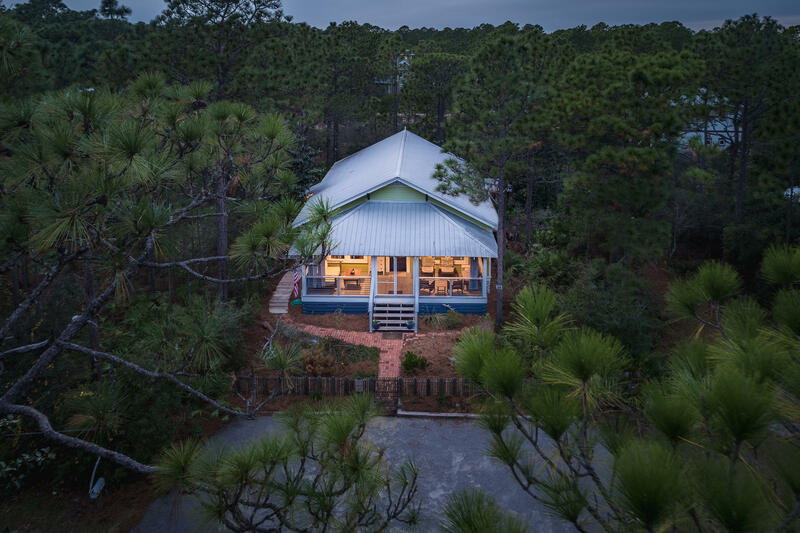 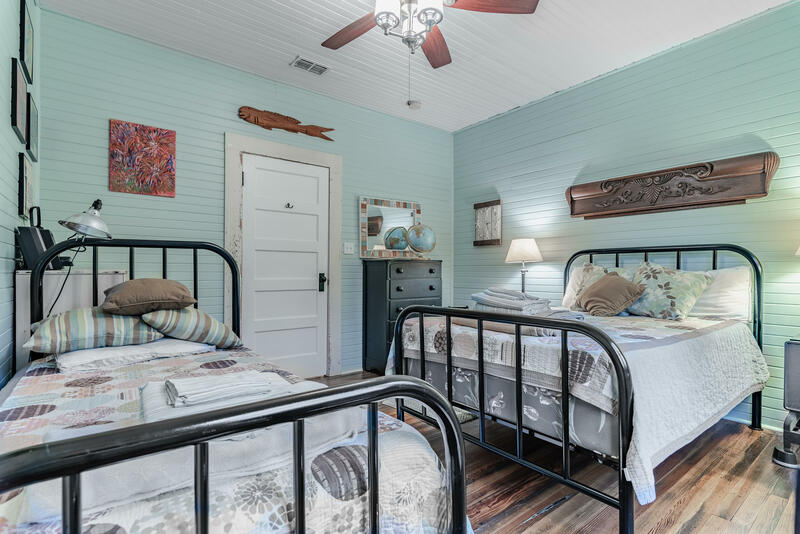 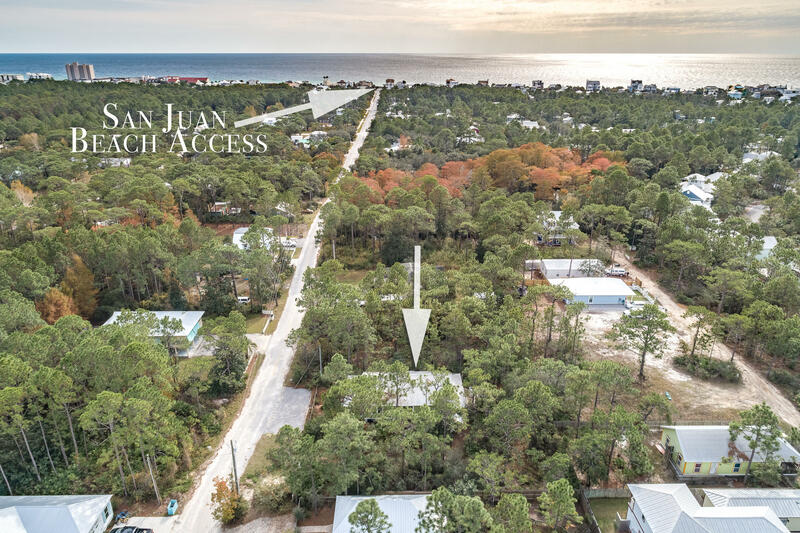 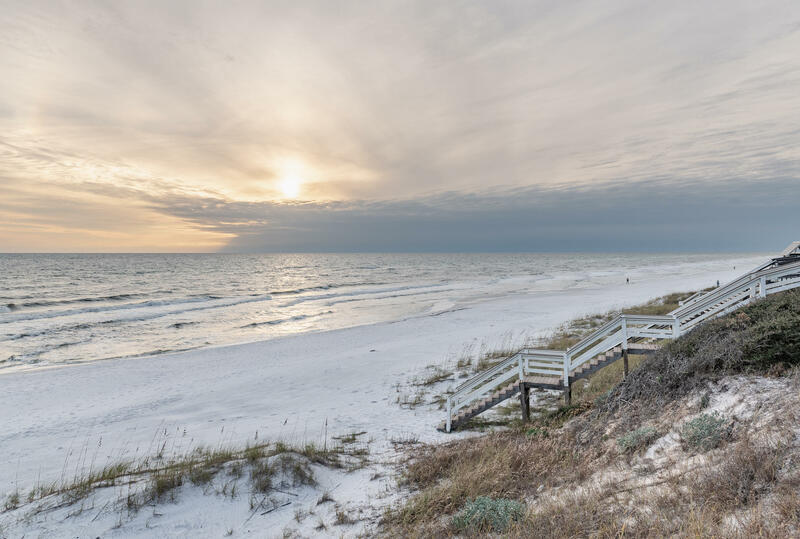 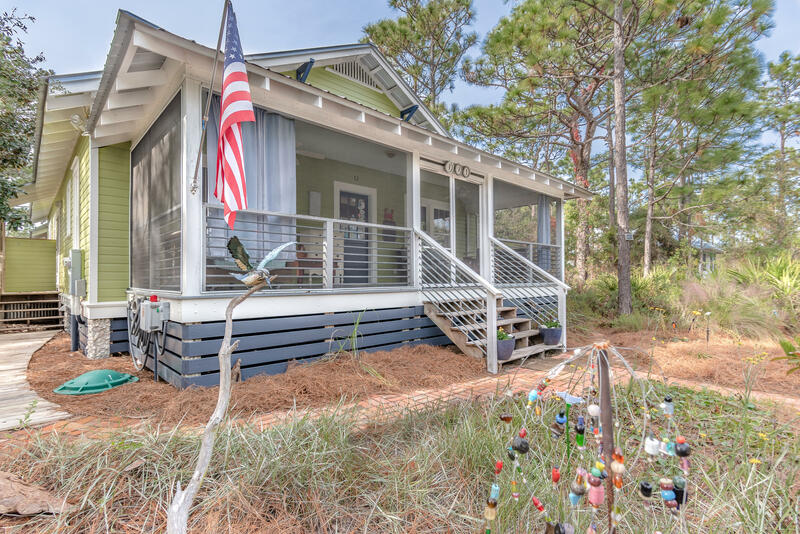 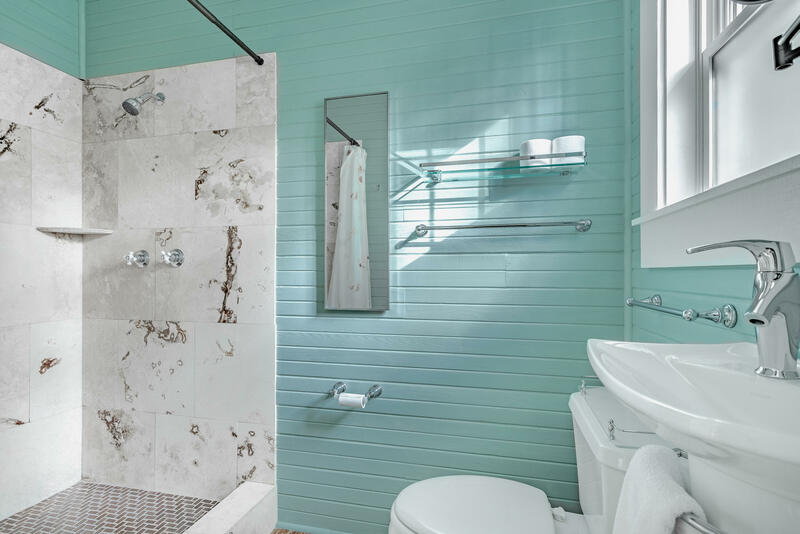 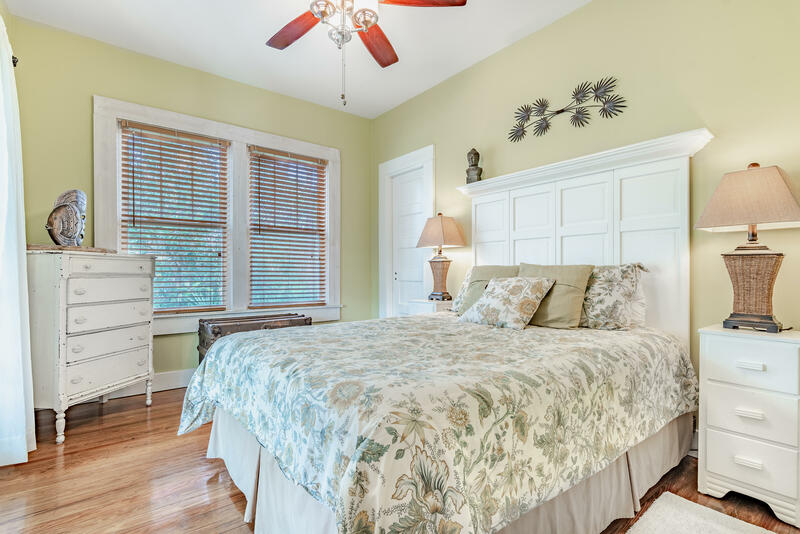 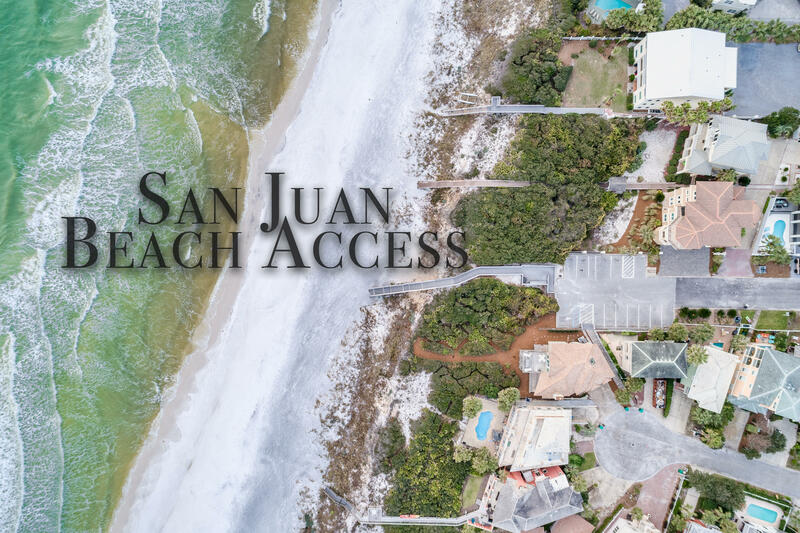 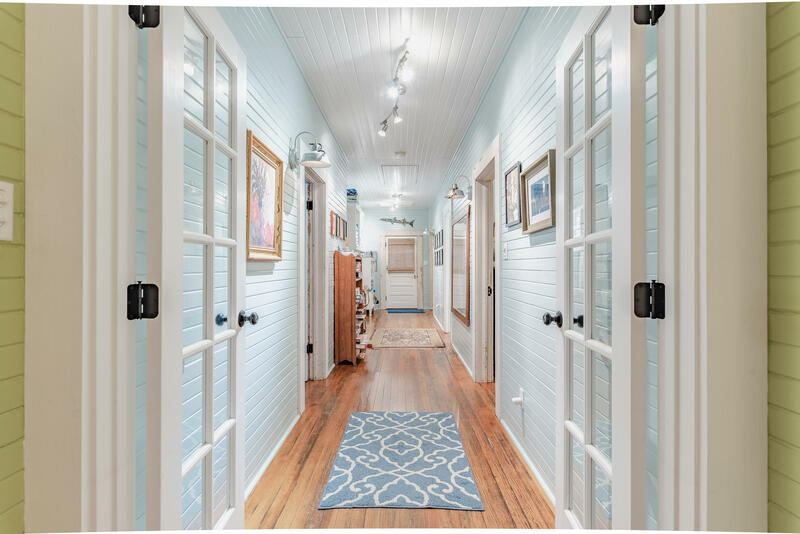 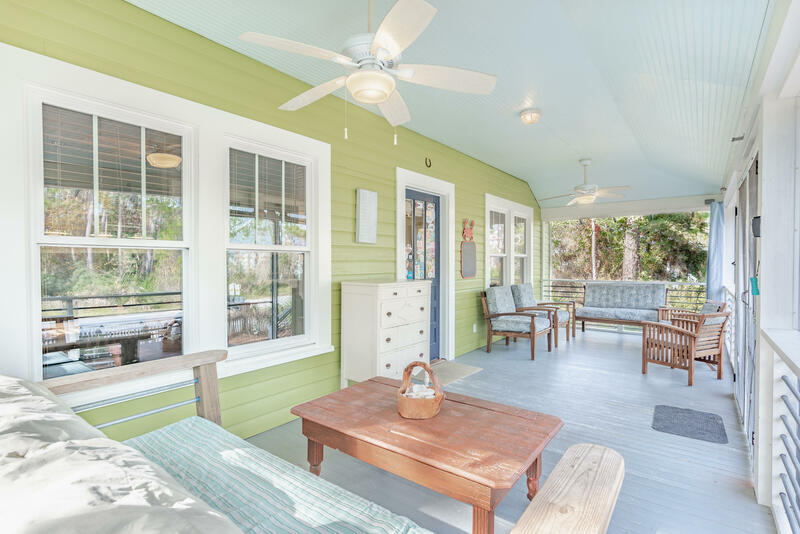 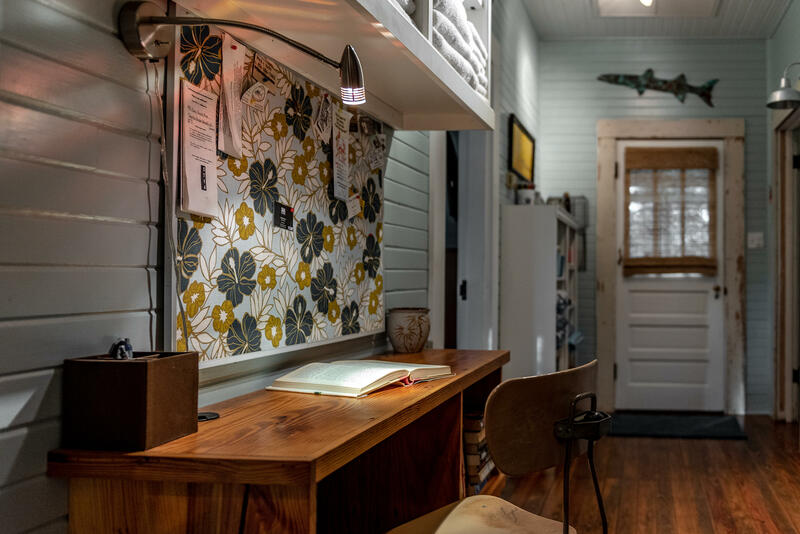 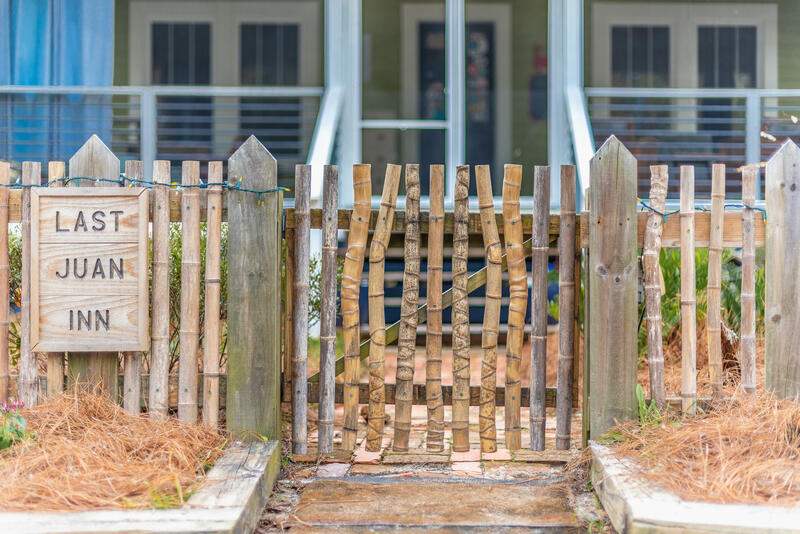 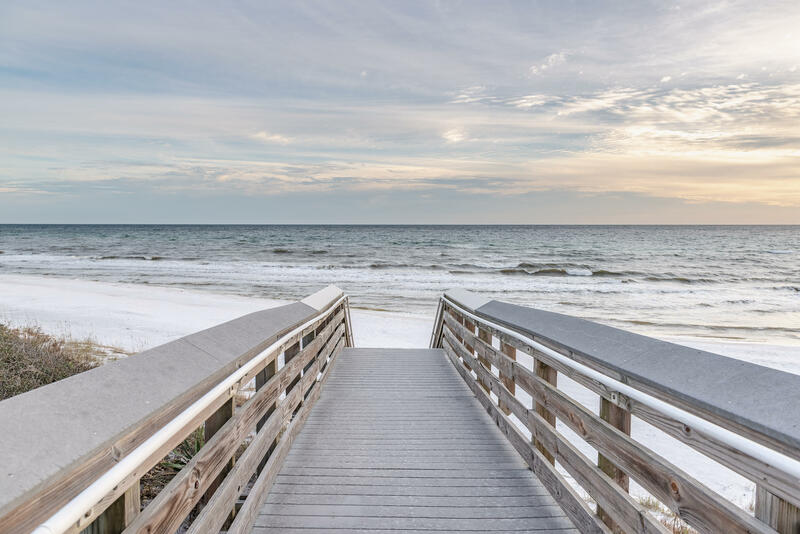 Just north of 30A, this ideal beach cottage is a short bike ride from the Gulf of Mexico and the dining, shopping & entertainment of Seaside. 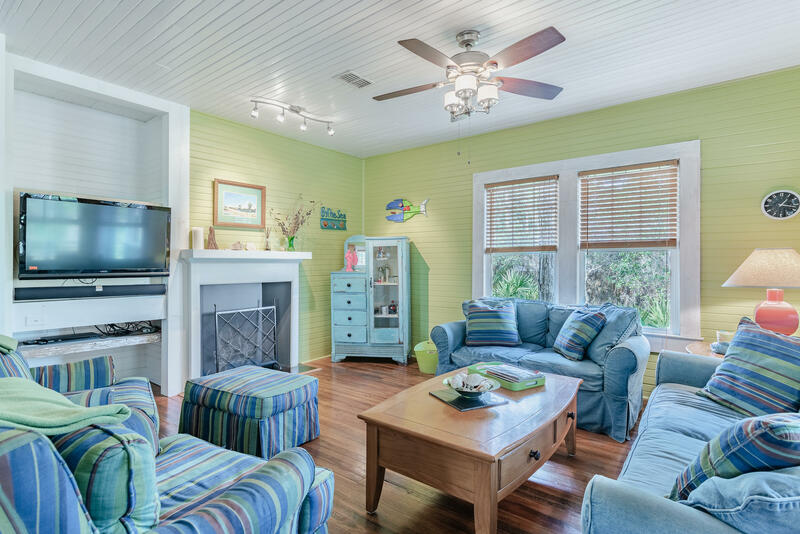 Restored beautifully & sold fully furnished, this home would be the perfect full time residence, second home or vacation property.